The worst time to find out whether your emergency lights and exit sign can pass an inspection is during a power outage, a scenario where these lights need to go on and stay on. Ninety minutes is the illumination time required to give everyone enough time to properly exit the building. This is why it’s extremely important to make sure that your emergency lights and exit sign are up to code. 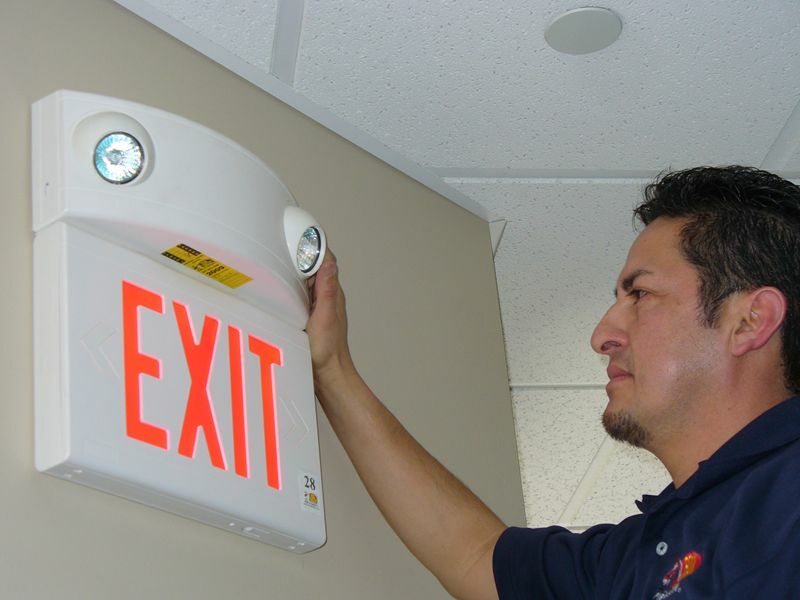 When performing an inspection and test of your emergency lights and exit sign, a technician—such as an experienced and qualified Fox Valley Fire & Safety technician—will inspect every unit to make sure the lights will work when you need them. The technician will check to make sure the batteries are charging properly. Each unit will be discharged to exercise the batteries and verify that the units will function for the required 90 minutes, should they be needed in the case of an emergency. 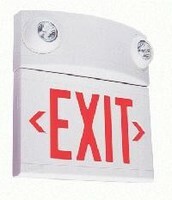 Fox Valley Fire & Safety maintains emergency light and exit sign inspection reports for you. We also number every unit, where we compile and maintain an inventory list, and record every action taken, so each unit has a detailed service history. Every business has to abide by codes and regulations. These requirements can affect several aspects of a business, including accessibility, environment, and mechanical systems, among many others. The International Building Code (IBC) sets the standards for all types of buildings, including office buildings. Not every business is required to enforce or maintain every rule in the IBC standards. Some things, however, are up to you to check and maintain. Fire safety, in particular, is something which you are legally obligated to regularly pay attention to. Most of the standards in the IBC have to do with fire prevention and safety. This focus on fire safety shows how important it is to regularly maintain and check systems that respond to fire emergencies. The National Fire Protection Association sets the standard for all practices related to fire safety. 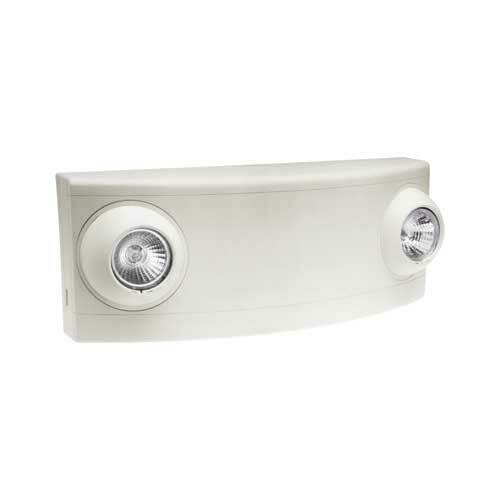 The NFPA 70—also known as the National Electric Code—requires you to ensure that emergency and exit lights are of a specific type and are performing correctly. The code sets standards for emergency and exit lighting. The NFPA rules do require you to regularly ensure a certain standard in a variety of safety measures. For example, the Occupational Safety and Health Administration Code of Federal Regulations require you to adequately illuminate all exits. The codes also require you to maintain emergency lights and exit signs to make sure they are always in operating condition. The NFPA 101—also known as the Life Safety Code—is one of the most important codes to follow. This code requires you to perform a monthly inspection of every emergency light and exit sign, testing each light for a minimum of 30 seconds. The Life Safety Code also requires an annual test of every life emergency light and exit sign. This test involves testing each of these systems for a minimum of 90 minutes. For more information on fire safety codes and maintenance, visit Fox Valley Fire & Safety online.